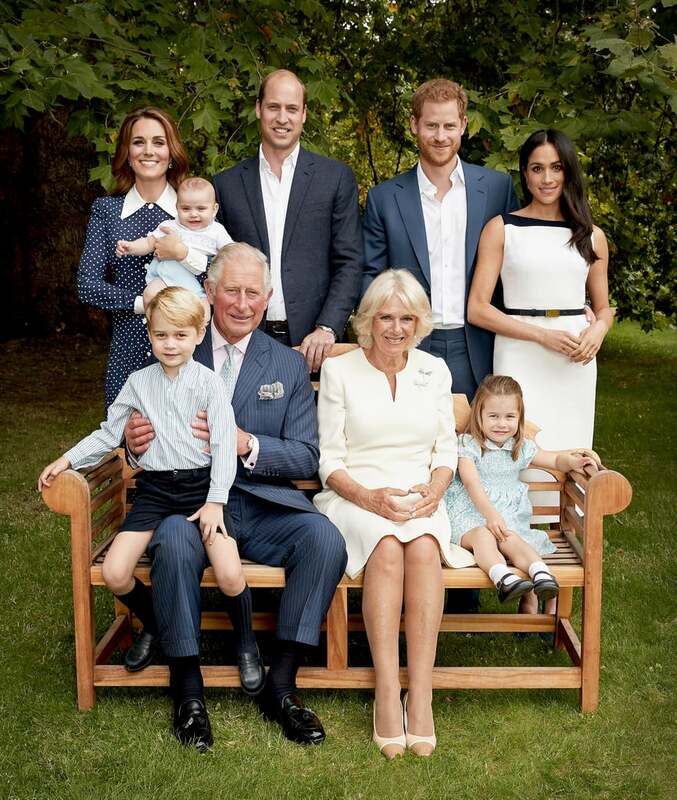 The world got a closer look at the royal family when a few adorable portraits were released for Prince Charles's 70th birthday. In the photos, the Prince of Wales is surrounded by his wife, his sons, and his grandkids as he sits on a bench in the gardens of Clarence House. While the photos marked a big milestone for the royal, they also seemed to pay tribute to two other famous royals. After the photos were released, people couldn't help but notice the similarities between the bench photo and past photos Prince Charles took with his ex-wife, Princess Diana, and mother, Queen Elizabeth II. See the similarities between the royal portraits ahead.